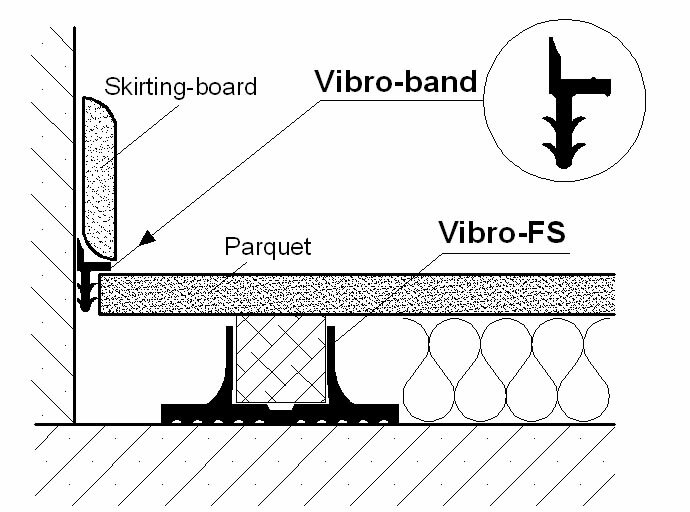 Vibro-BAND is used as an antivibration intermediate band between skirting boards and the floating wooden floors. 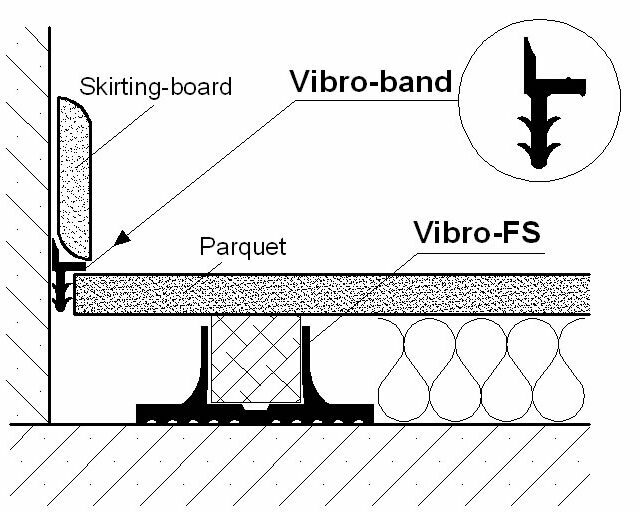 Vibro-BAND is used as an antivibration intermediate band between skirting boards and the floating wooden floors. By using Vibro BAND, sound and vibration passage through the skirting is prevented. 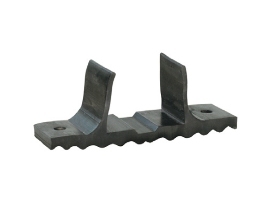 The antivibration profile Vibro-band is produced of special synthetic rubber. 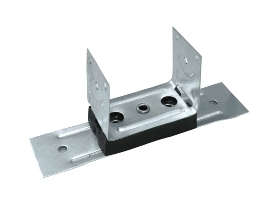 • Prevention from possible sound – bridge. • Waterproofing of the floor. 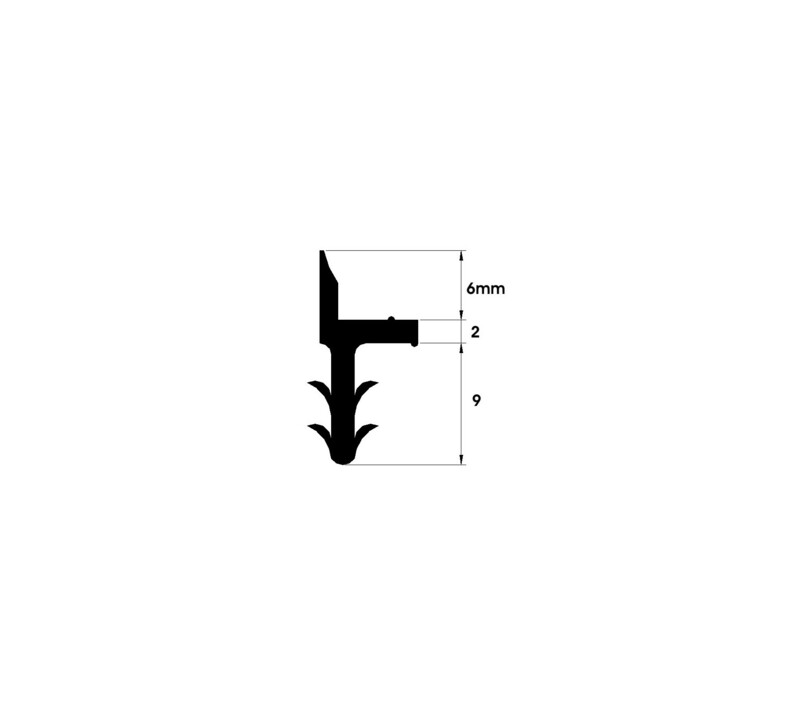 • Firm installation between skirting-board and wooden parquet. 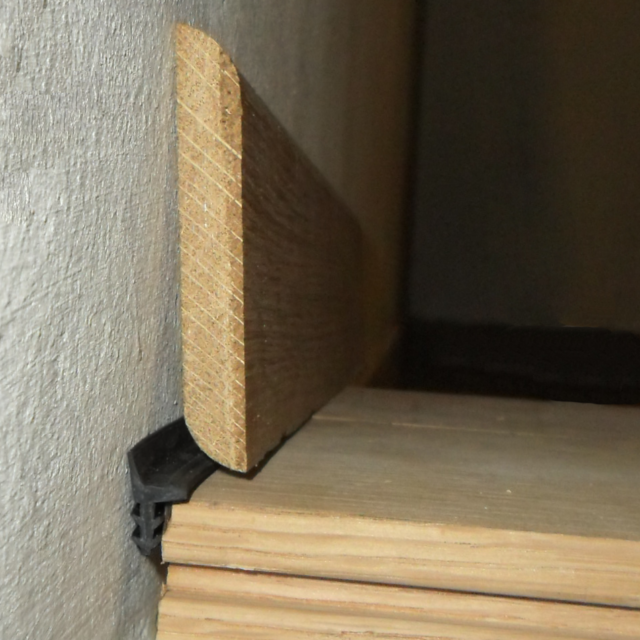 It is a necessary accessory in wooden nailed floors when used with the antivibration mounts Vibro-FM or Vibro-FS in order to prevent lateral transmitted vibration.